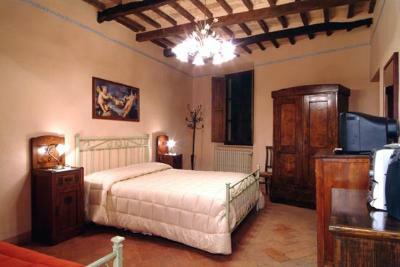 The Bacco's room are located on the first floor in an ancient building, in the main avenue of the town of Montalcino. 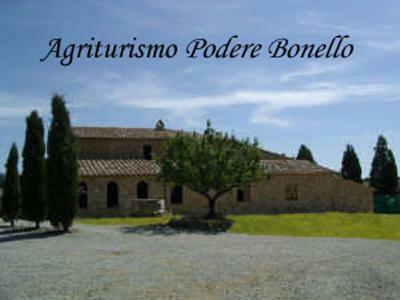 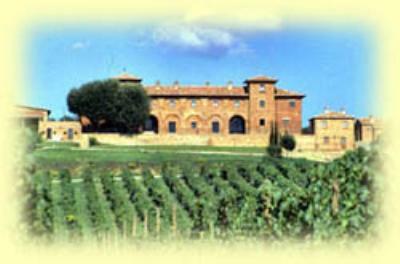 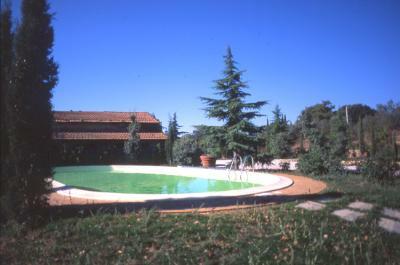 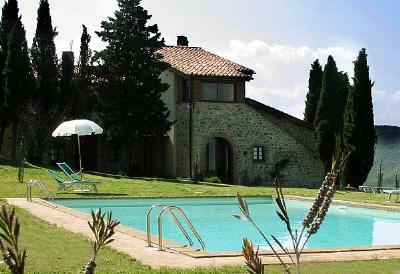 The Farm Holidays Santa Francesca is situated in the UNESCO Nature and Cultural Park of Val d’Orcia in Tuscany. 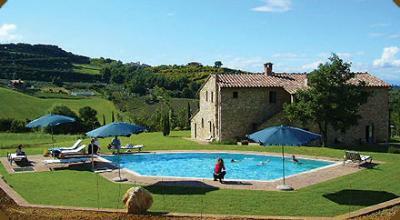 Relais Podere Monti is a 16th century farmhouse nestled between woods and olive groves. 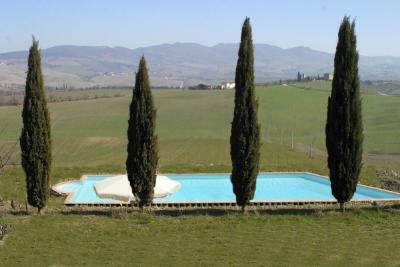 Agritourism Casa Nuova is found on a splendid hillside (450 metres) with a wide panoramic view of Montepulciano, Pienza, Radicofani, Mount Amiata, Montalcino, La Valdarbia and Siena.